So you need new rims - nomusic. 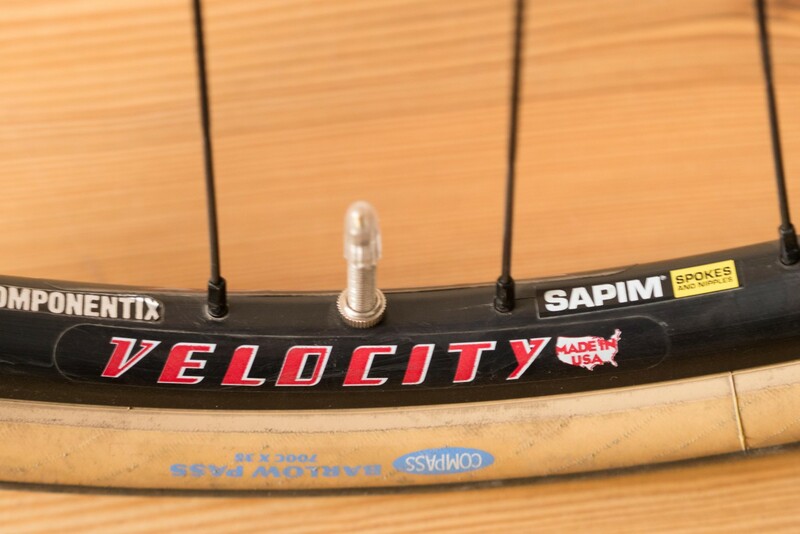 what about eyelets, which distribute the spoke load a bit better on the rim? and of course: the most important Q: what would Jobst say (Jobst Brandt)?